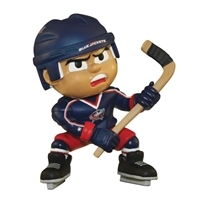 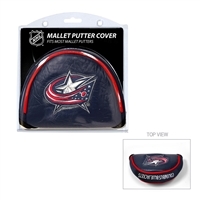 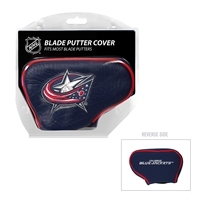 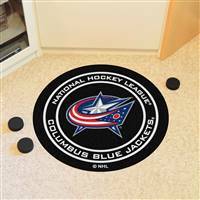 Can't wait for the puck to drop on the next Columbus Blue Jackets season? 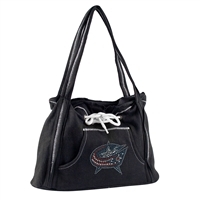 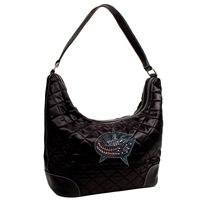 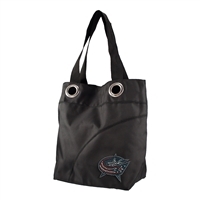 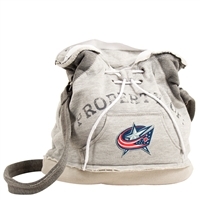 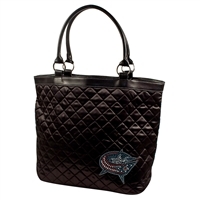 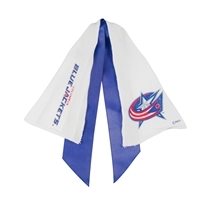 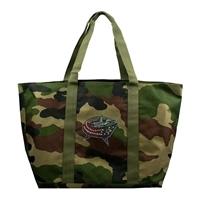 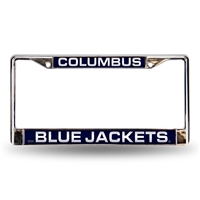 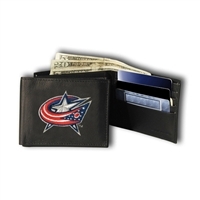 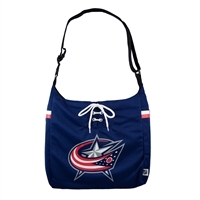 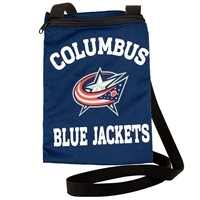 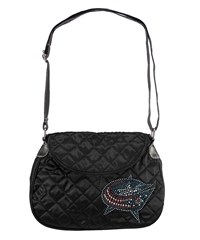 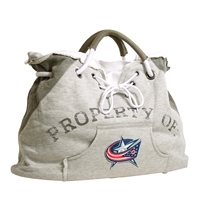 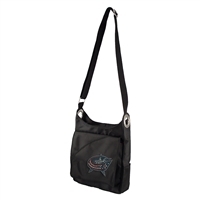 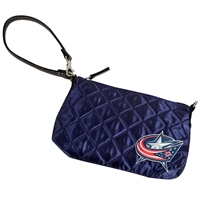 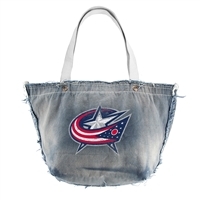 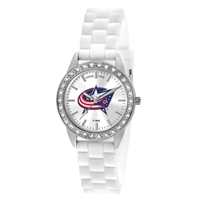 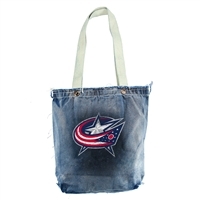 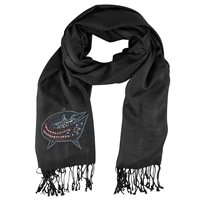 We carry a wide array of Columbus Blue Jackets gear, so that you can cheer on the Blue Jackets in style. 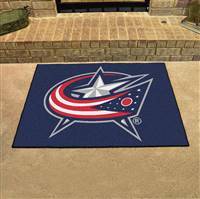 Decorate your house or office in Columbus Blue Jackets regalia by purchasing one of our many pictures of players from the present and past. 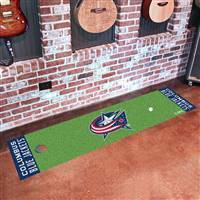 We also sell rugs for your den or living room and even carry Blue Jackets putting greens, in case you want to sharpen up your golf skills. 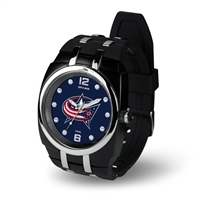 Want to be a punctual fan? 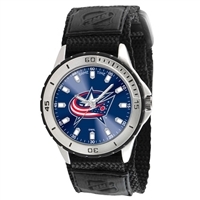 Pick up one of our slick-looking Columbus watches to ensure that you'll never be late for a match. 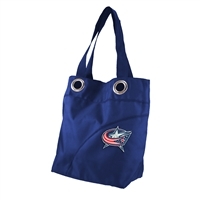 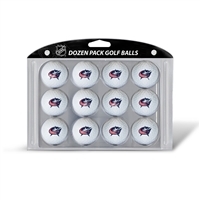 And remember, all our Columbus Blue Jackets gear, like every product we sell, is backed by a 30-day 100% money-back guarantee, so you can buy with confidence. 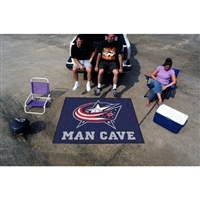 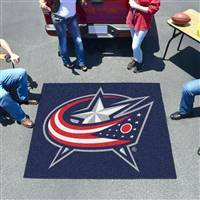 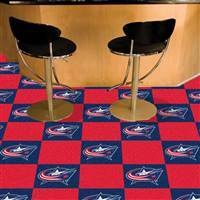 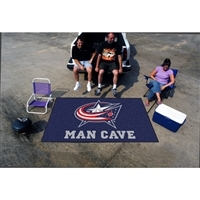 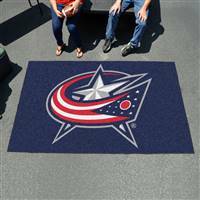 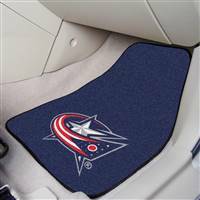 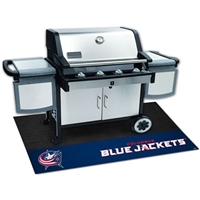 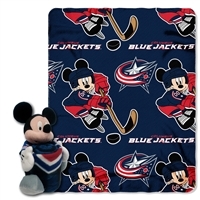 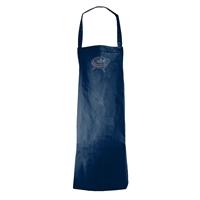 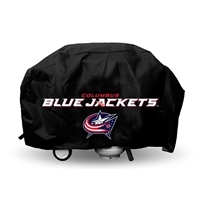 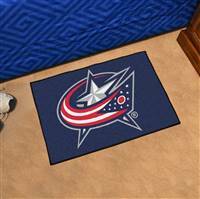 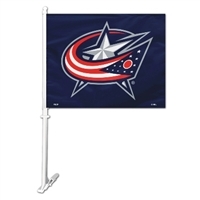 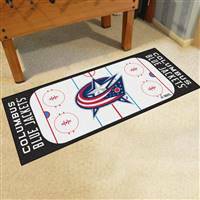 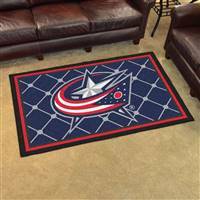 Columbus Blue Jackets Starter Mat 20"x30"
Columbus Blue Jackets All-Star Mat, 34" x 45"
Columbus Blue Jackets Tailgater Mat 60"x72"
Columbus Blue Jackets Ulti-Mat 60"x96"
Columbus Blue Jackets NHL Rink Runner Mat, 30"x72"
Columbus Blue Jackets 18x18 Team Carpet Tiles, Covers 45 Sq. 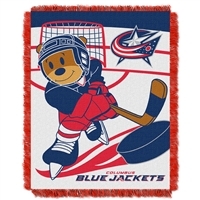 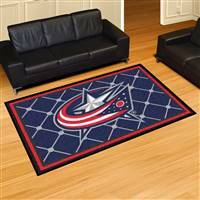 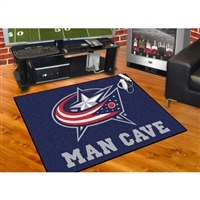 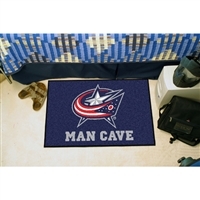 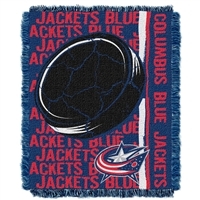 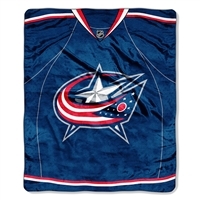 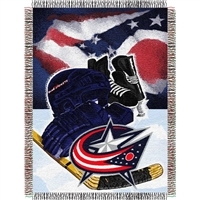 Ft.
Columbus Blue Jackets NHL Woven Tapestry Throw (Home Ice Advantage) (48x60")"